1. 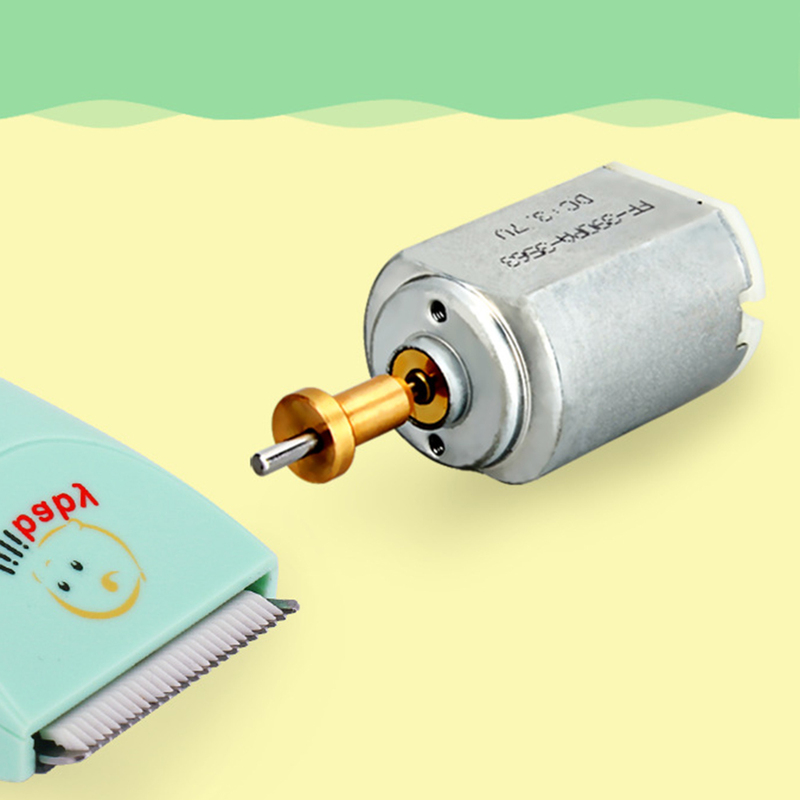 When the hair clipper is activated, the motor sound is lower than 50 dB, and the sleeping baby will not be awakened. 2. 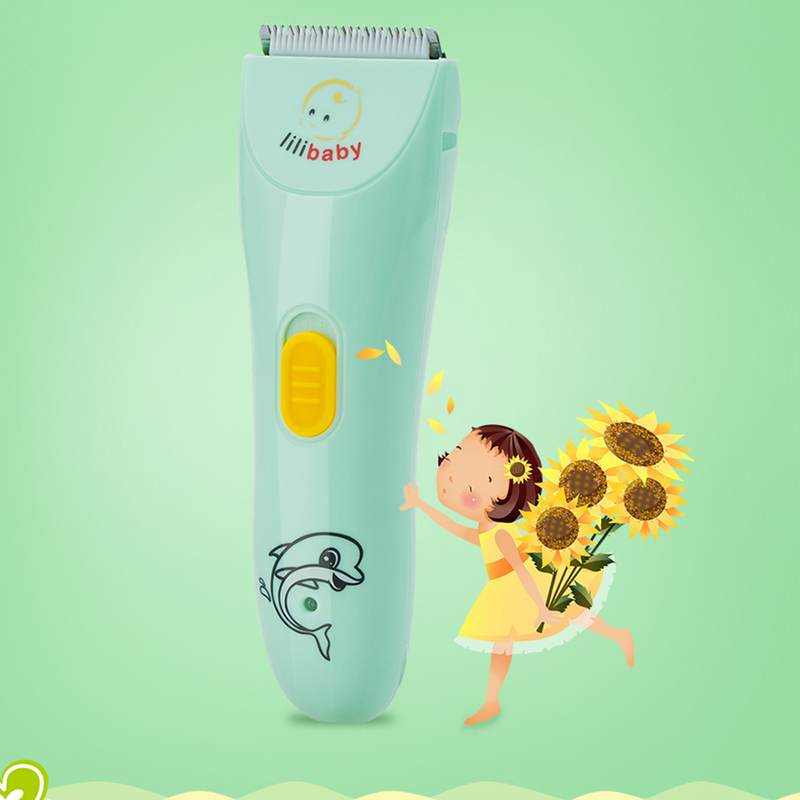 With safe ceramic cutter head, it is wear-resistant, high sharp, rustless, no heating, hygienic and clean, which can care the soft scalp of baby. 3. The water will not enter into it when it is washed thanks to the IPX-7 waterproof technology. 4. Brass movement and low noise motor are adopted to ensure strong power and the hair won’t be stuck.